It’s Fall time, again, and I am starting to feel the discomfort associated with walking barefoot on my cold hardwood floors in the morning. 🙁 Are you in the same camp? Did you know that as much as 15% of heat can be lost through uninsulated floors? According to Nexus Flooring, insulated floors will not only help you feel warmer and more comfortable, but they can also help you save money by reducing your electricity and heating expenses. 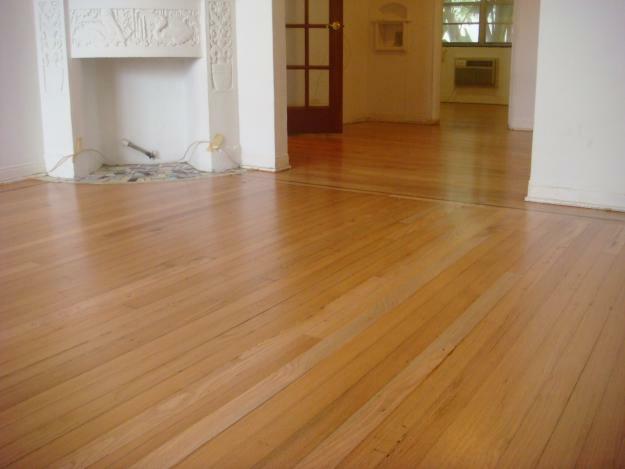 So, if you are considering installing wooden floors in your home, apartment or a loft, then you should know that there are quite a few ways to insulate wooden flooring. This basically means that you can insulate your floors from underneath, hence providing heat to the flooring. These are some of the materials that can be used for subfloor insulation. The issue with subfloor insulation is the space available for insulation. If you only have 3-4 inches of available space, you would probably have to buy more expensive material for the desired insulation results. You have to make sure that you have a polyethylene sheeting on the ground to create a vapor barrier that will prevent moisture damage to your floor. 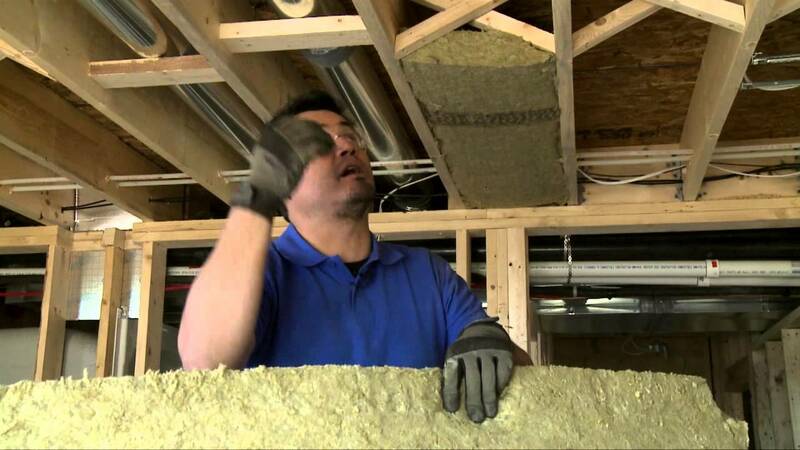 – Fiberglass is the best option for this kind of insulation since it is both noncombustible and permanent. Since wooden flooring is prone to water damage, it is important to have a vapor barrier, unfaced batts should be used over faced ones in this because this type of insulation is harder to keep up with and does not have any rigid ends. Even a slight hole or break in the insulation will break the vapor barrier, and will make the wooden floor insulation as well as the wooden floor vulnerable to ground moisture. The batts can be held with thin metal rods known as ‘lightening rods’ and the ideal space between each rod should be about 18 inches. While insulating a wooden floor a major point to be taken into consideration is that if the wooden floor is new or old since the insulation process for both kind of floors will be slightly different then. If your flooring is old, it is bound to have cracks in between it, even filling these cracks up will make a huge difference. – This can be done by either filling the gaps with a wood filler or with a clear resin that’s mixed with sawdust that’s the same color as your floor or by just tapping the boards so that they move close to each other and then just fixing them. If you plan to put new engineered wooden flooring, a right kind of underlayment should be used for the job, depending on the makeup, thickness and density of the underlay you choose, you should be able to improve heat/temperature retaining properties in your room.